Hello all just a quick note to say Merry Christmas! I’ve been a bit off grid as I was away in Copenhagen until Christmas Eve and this is the first moment I have had to myself since then! Not that I’m complaining, we have had a lovely Christmas. I hope you all had an amazing Christmas and will have a very Happy New Year! I’m not usually one for celebrity autobiographies. I think Anjelica Huston’s memoir was the first I actually read (that I can remember), and I only read that because I love Huston’s work, and the book seemed down to earth and non-sensationalist, which it was. It was a journey through a life. I decided to read Drew Barrymore’s book Wildflower because I have always liked her as an actress, and find her to be an interesting person. Also, when I read about the book it didn’t seem like a straightforward life story, more like snippets and anecdotes. I am happy to say that is largely true. I liked a lot of things about Wildflower, but one of the major things is the structure and tone. It is not a chronological story, but more eclectic. This feels more like the natural way that memory works, and avoids a list-like description of ‘this happened, and then this…’. The stories this book tells are of different lengths and different levels of significance, but they are all about life – they are defining moments or experiences that have made an impression and are memories that stand out for Drew Barrymore, for one reason or another. She does not ‘tell all’, but shares stories and lessons she has learned. But it isn’t preachy, or her trying to give advice. It is just what she has learned, and what is important, and what matters in life. There is a lot about family, and the difference it can make to our lives. I found her discussion of parent/child relationships very interesting, with stories from both perspectives rounding out the experience. Drew Barrymore had very non-traditional parents and a very non-traditional upbringing, and you can see the impact this has made on her as she navigates her other relationships and later creates her own family. It is very sweet and heartwarming to hear her desire for stability and love, and how much she cherishes family and understands the importance of it, whether it’s good or bad. As I said this isn’t a ‘tell all’, so while Barrymore does talk about the wilder aspects of her childhood, she makes the correct assumption that anyone reading her book probably already knows the outline of the story, and therefore doesn’t necessarily need all the nitty-gritty. She does speak about her emancipation from her parents at age fourteen, which I found amazing, as she has to tackle renting a flat and getting a job at such a young age. It sounds terrifying, but exciting. I couldn’t imagine dealing with all that at fourteen! She is very brave and determined, and I really admire this. The tone of the book is very positive and hopeful, and although sometimes Barrymore’s style of writing can get a bit cute and chirpy (there are a lot of exclamation marks), I actually liked this because it felt like her real voice, and the way she would naturally talk and write. She isn’t a ‘writer’, so you don’t expect the writing to be perfect. Instead it is engaging, entertaining, and interesting. Drew Barrymore is a good storyteller. I really enjoyed Wildflower. It was a nice break from my usual serious/literary stuff, and I loved that the book doesn’t try to be anything other than what it is – just like Drew Barrymore. And I love the cover! Published in 2015 by Virgin Books (part of Ebury and PRH). It is the August bank holiday – and I think summer is over. I shed a tear, but I’m also pleased to be able to wear all my nice jumpers. 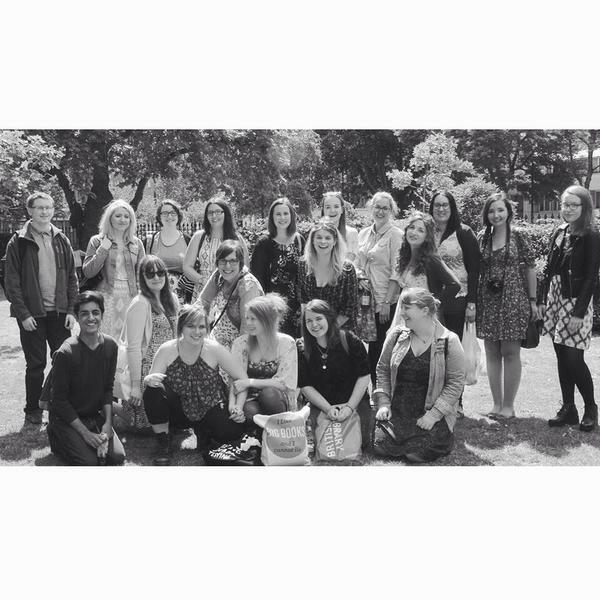 Plus we’re going on holiday to France next weekend, so I can’t really complain. I’m counting May as summer, as we had some really nice weather and I read quite a lot of books. First was The Helios Disaster by Linda Bostrom Knausgaard, which was sent to me by World Editions as part of their launch. 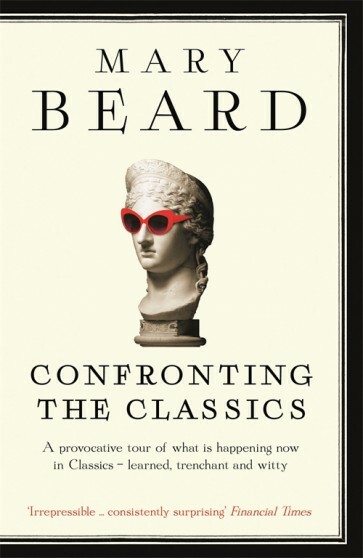 I didn’t review this book as it was sent to me unsolicited, and I just did not get on with it – and yet I didn’t have enough to say about it to warrant a review. It was just an anomaly. Next were some in-between-y books – not great but not terrible either. 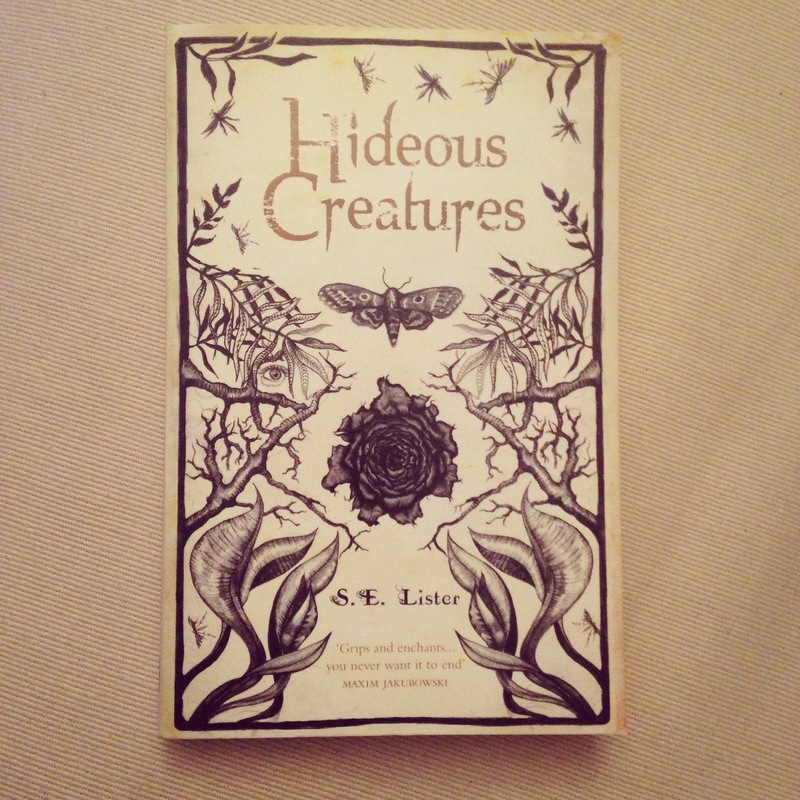 Hideous Creatures by S. E. Lister was one of the weirder books I’ve read, but not necessarily in a good way. It felt like maybe it was for younger readers? My review here. 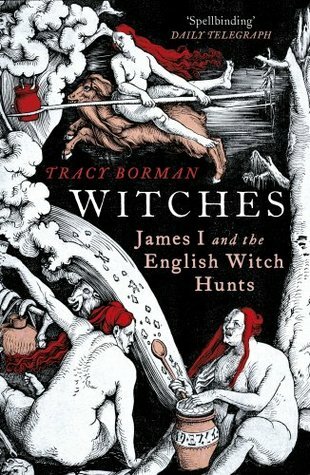 After that came Witches: James I and the English Witch Hunts by Tracey Borman (review here), which promised a lot more than it delivered. It was nevertheless very interesting and enjoyable – just not quite enough. I’d still like to read something about this weird phase of history, perhaps something that covers both the British and American witch hunts and trials. Recommendations welcome! 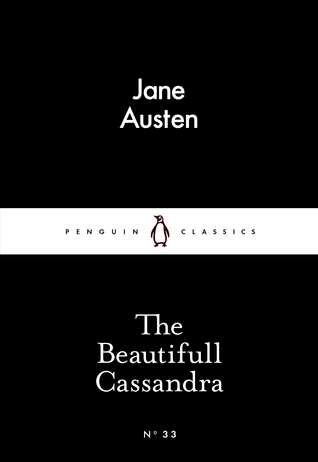 I read my first Penguin Little Black Classic this summer, which was very nice – I chose The Beautifull Cassandra by Jane Austen, and it was lovely, like a little dip into Austen’s world of society and social drama. Loved it. Finally in May I read two history books, one of which was a bit meh, and one of which was unbelievably amazing. A-bit-meh was The Bride of Science by Benjamin Woolley, a book I had high expectations for. 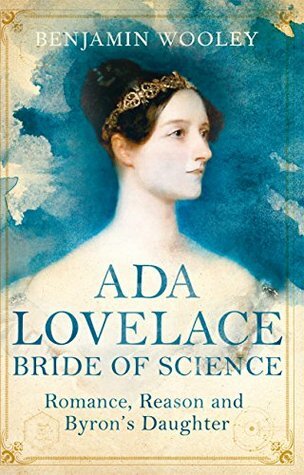 It is a biography of Ada Lovelace, who I had wanted to read about for some time. She was the daughter of Lord Byron and his wife Annabella Millbanke, which is interesting enough, but she was also one of the first ever computer programmers and worked with Charles Babbage on his difference engine. So should make for a great biography right? Uh, no. Benjamin Woolley manages to make the book entirely about the people around Ada rather than Ada herself, and I got tired of this quite quickly. Sigh. My review here. 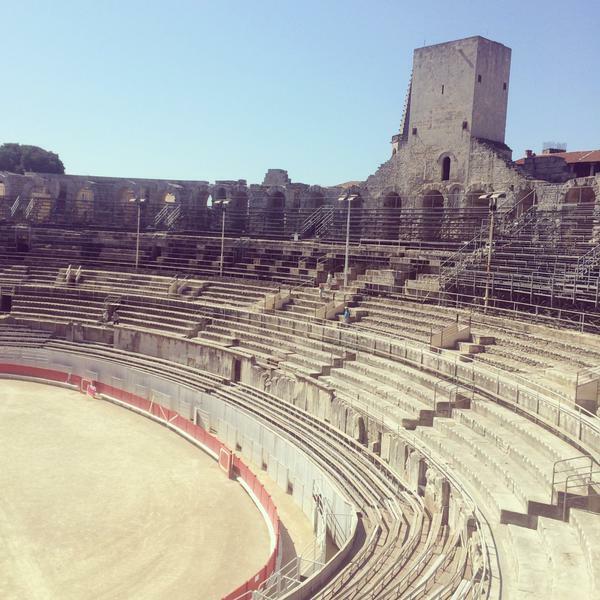 But then came…. 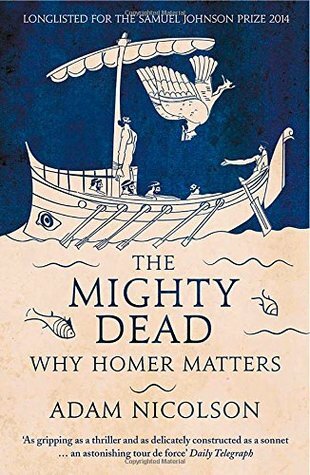 The Mighty Dead: Why Homer Matters by Adam Nicolson. I was in love. I had been waiting for this book my whole life. It is simply wonderful. Just read it. My waffling blog post here. 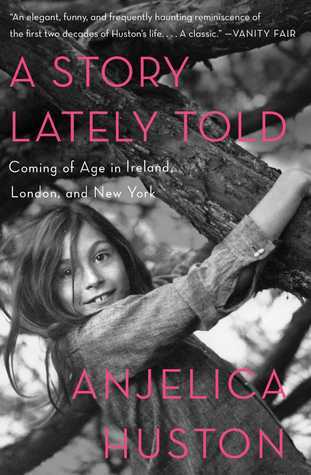 First up in June was the first of Anjelica Huston’s two memoirs, A Story Lately Told. It has a beautiful cover and is a charming, funny, and very engaging book. I reviewed alongside the second volume, read later in the summer, so I’ll link to it then, later in this post. It’s a good summer read, quite easy-going and very likeable. Now, I quite often take the time to explore the Recommendations section of GoodReads, as the sheer quantity of stuff on there means that it usually throws up something good, or at least unexpected. My next read was both of these things, and was discovered in said Recommendations section. 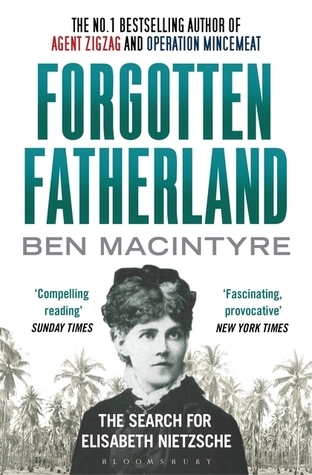 Forgotten Fatherland tells the story of Elisabeth Nietzsche, sister of the famous philosopher and completely bonkers. She was a complete racist and, with her equally mad racist husband, set up an Aryan colony in Paraguay which they named Nueva Germania. Really. Suffice to say I loved this book. My review here. 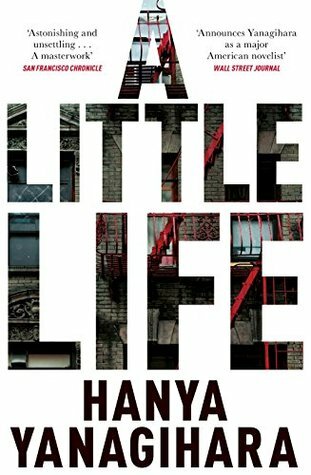 And next came… oh dear… the book that people will not stop talking about, for better or for worse… A Little Life by Hanya Yanagihara. I thought I would absolutely love it, and while I did love some parts of it, I really didn’t love others. Now that some time has passed and I’ve read other reviews etc, my feelings about it are the same really – I’m glad I read it, but I didn’t really enjoy it, and I’m not going to rave about it as one of the best books ever, which is the way that most people seem to feel about it. There are sad books, and then are just unnecessarily traumatising voyages into misery. Sorry. My post here. 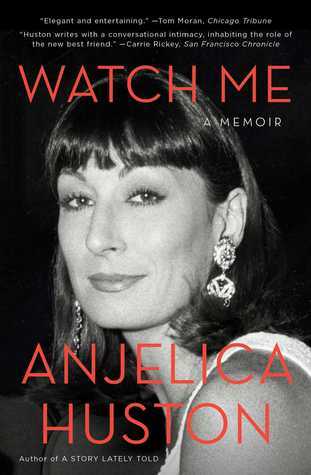 Unsurprisingly I needed some light relief after all that trauma, so I read Watch Me by Anjelica Huston, the second instalment of her memoir. I loved this – well written and structured, genuinely interesting, and very charming and enjoyable. My blog post here covers this and the first volume, mentioned earlier. 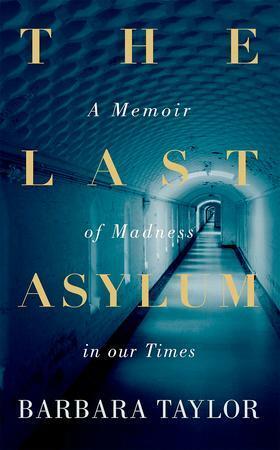 And then, the last four books I read, which I have blogged about more recently: The Last Asylum by Barbara Taylor, which I loved and spoke about here in my first booktube post…. 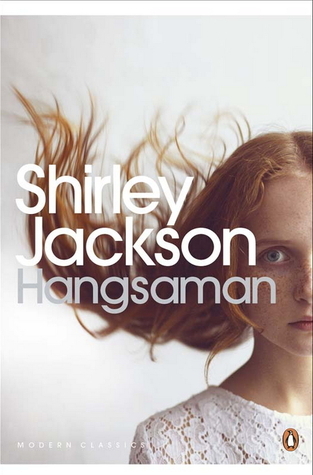 and most recently Hangsaman by Shirley Jackson, reviewed here, which was really weird and really good. I wil definitely be reading more Shirley Jackson! So not a bad summer!! Pretty cool right? 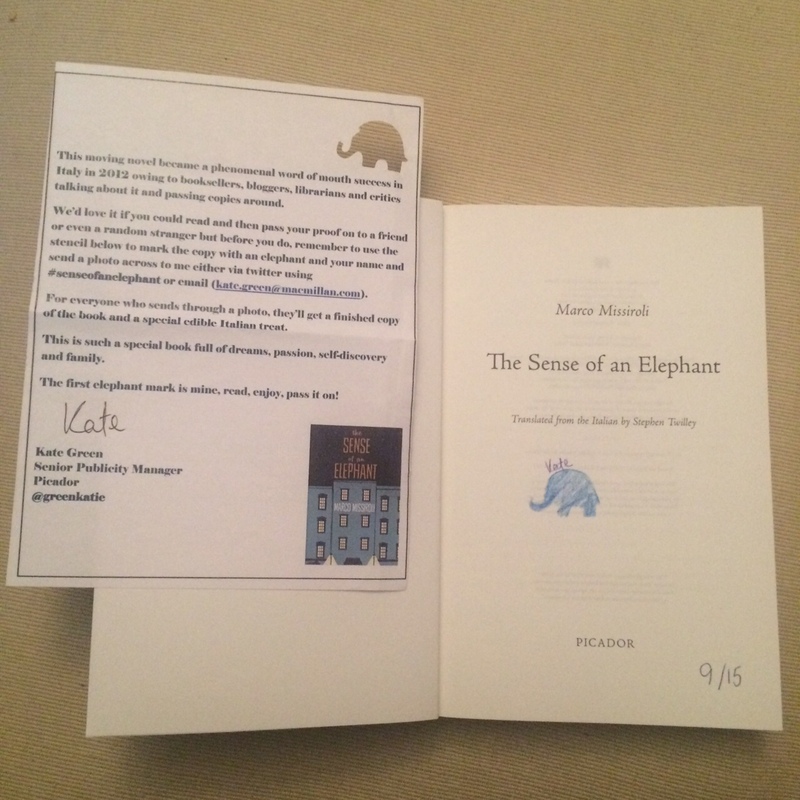 It’s a nice touch, and encourages sharing the book, which I like. Also, the opportunity to pass the proof to someone else who might like it – or because you don’t want to keep it. Either way I like the idea. So, the book itself. Having liked the concept, I was happy to find I liked the book as I began to read. I think as with any translated book you’ve got to take that fact into account as you read, but regardless I thought that the prose was careful and elegant, simple but effective. We are introduced to our main character, Pietro, who has just taken a job as a concierge at a condominium (essentially a small block of flats) in Milan. He looks after the building, and, you soon realise, its residents. He is particularly interested in the Martini family, and more than once enters their flat when they are out, observing their lives and taking a bicycle bell. What is he up to? Pietro quickly makes friends with the Martinis’ neighbour, Poppi, who proves to be a charming and wise, slightly world-weary character who is easy to like. There is also Fernando, who appears to ave some kind of autism, and his mother Viola. This cast of misfits come together as Pietro’s mystery slowly unfolds for the reader. I have to say I liked the sense of mystery that was built up, and even when you know most of the secrets, the story is still engaging. There are odd little flashbacks to Pietro’s time as a young priest, which fit in nicely and aren’t too jarring. They of course slowly shed light on the mystery. About two thirds of the way through the book, things start to get a little more intense, and I found both the style of writing and the events of the story becoming more and more dreamlike. To be honest it gets a bit surreal and I wondered why certain things were happening, and why some characters were acting as they were. This developed as the book went on, and though some things were concluded nicely, others were not. This is a story that needs good conclusions, and the ending was just a bit off for me. I think I just didn’t quite get it, which is unfortunate. Maybe I need to reread it a bit and work out what the author was trying to do. But I still liked the book overall, and the ideas that were explored. Anyway, please don’t let that put you off giving this book a go. It really is rather good, and there is a lot of intelligence and beauty inside. 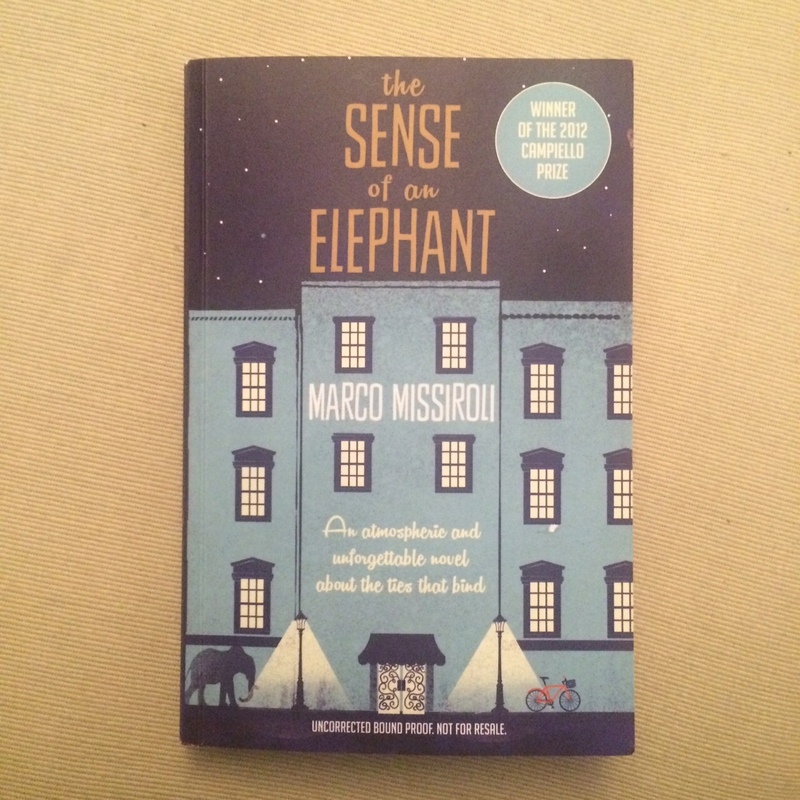 Originally published in Italy (2012) as Il Senso dell’Elefante by Ugo Guanda Editore. Published by Picador in the UK in September 2015. My copy was kindly provided by Picador for review.